An obsession to deliver flawless audio. Built expressly for the CI channel. Fotress Home Theater Seating was developed specifically to address the need for custom seating in the dedicated and non-dedicated home theater. 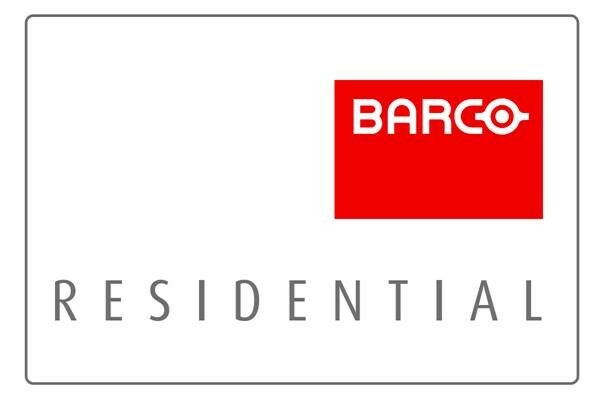 Barco Residential brings the pinnacle of imaging technology to the high-end home environment. Since 1977, Meridian Audio has been crafting innovative, elegant, high performance audio solutions. Torus Power conditioners feature toroidal isolation transformers that electrically isolate connected equipment from the incoming power. Professional-grade power protection and intelligence solutions for rack systems, branch circuits, and standalone equipment. Metra Home Theater Group is the leading source of all professional-grade home audio/video solutions including home theater accessories, high performance cables, signaling solutions, and audio/video mounts. Acurus delivers audio performance with a minimalist style. Acurus is a premium brand for home cinema installs and distributed audio applications. Aragon is the convergence of engineering and elegance. Aragon is a premium brand for extreme 2-channel listening and home cinema amplification. We have no need for superfluous design or trendy symbols to beautify our speakers. Our mission is to create the best sound possible. This means to reproduce music and sound as close as possible to the natural experience. Onkyo USA Corporation manufactures audio/video components and home theater systems. Pioneer, Pioneer Elite, Teac and Esoteric. Display Technologies hand craft our bespoke projection screens and accessories and are meticulously designed and tested to ensure that it combines technical performance with easy installation and reliable day to day operation. CATS is a unique acoustical treatment system designed to offer the maximum performance with the minimum loss of space across all frequencies.